At this moment, cancelling a subscription immediately voids access to all content posted on a Drip page, regardless of when in the month you’ve been charged. 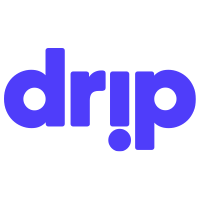 Drip is still in its beta phase and we are still testing functionality like this and assessing feedback from our community. Changes to this feature are on our roadmap for future site improvements.